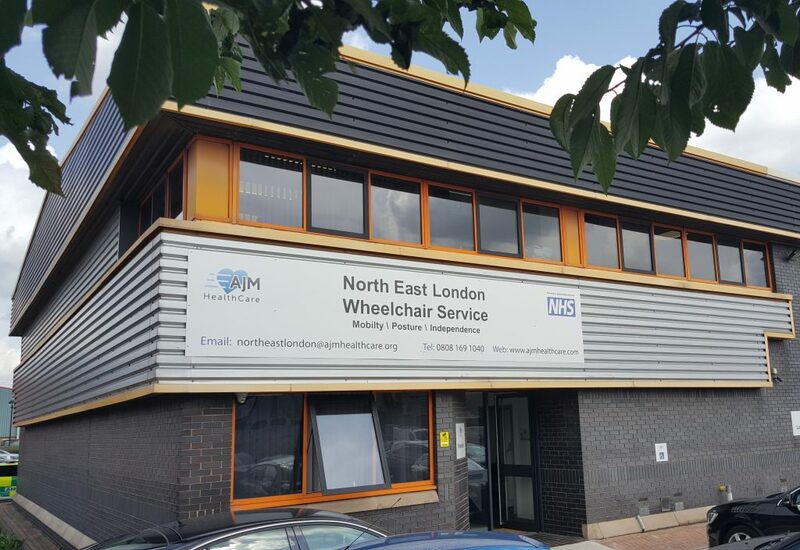 We are the appointed NHS Wheelchair Service Provider for residents currently registered with a GP in Barking, Dagenham, Havering and Redbridge. The normal opening hours are: 8.30am to 5.30pm, Monday to Friday. Please use the main switchboard number 0808 169 1040 for normal working hours and the out-of-hours emergency repair service. The emergency repair service will operate from 7am to 8.30am and 5.30pm to 11pm on weekdays. Weekend emergency cover will operate from 7am to 11pm, inclusive of bank holidays.